After too much coffee and more cookie dough than we care to mention, we're still talking about the 2018 Tony Award nominations. (Trust us—we will be until June 10.) We're beyond excited for this year's nominees, but in a season chock-full of talent, not everyone heard their name on the morning of May 1. (What can we say—we can't all be "Spa-hnge-Bob!") Which 2018 Tony snubs have truly left the fans feeling furious? 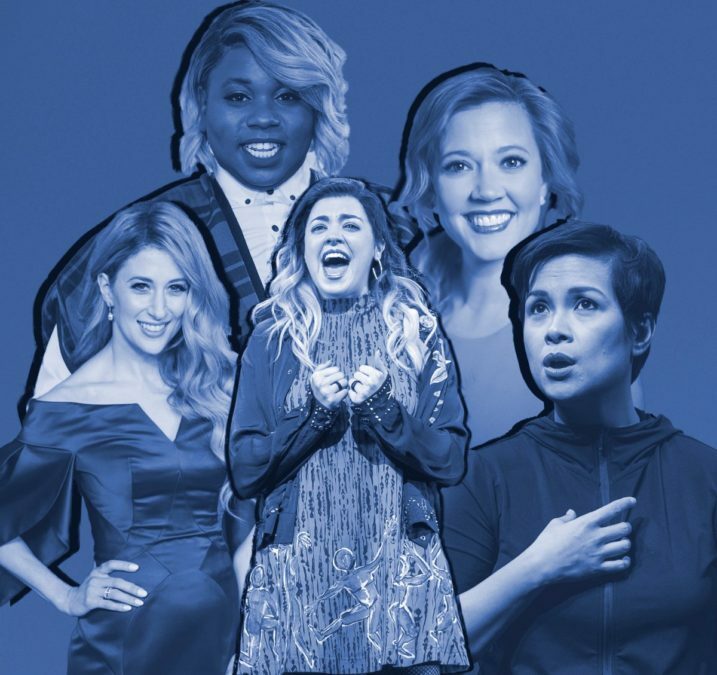 Check out the top five below, keep the Schmackery's (and tissues) coming and be sure to vote for your faves in this year's Broadway.com Audience Choice Awards!